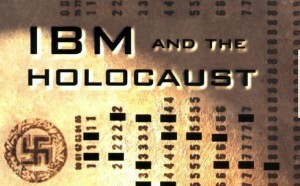 Brad Pitt to Produce ‘IBM and the Holocaust’!!! 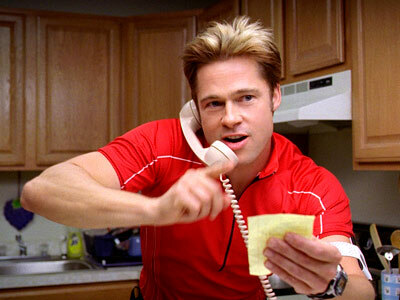 Brad Pitt is developing a film based on Black’s New York Times Bestseller book ‘IBM and the Holocaust’. Basically it’s like a ‘Moneyball’ approach to explaining the Holocaust. Yes, that Holocaust. 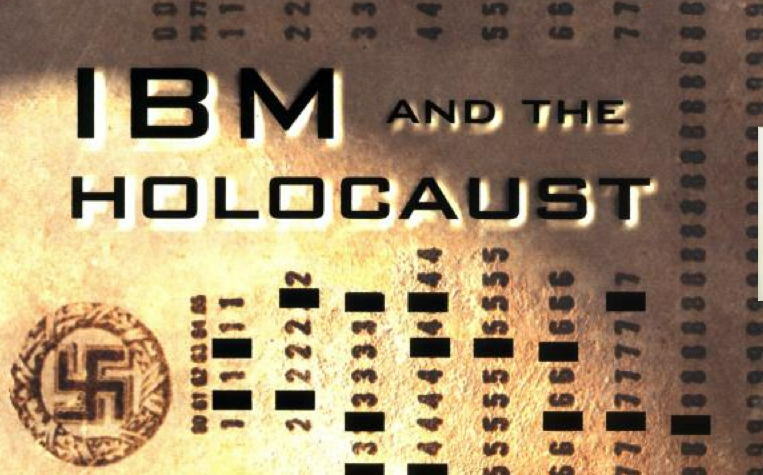 ‘IBM and the Holocaust’ is a 2001 book that looks at IBM’s role in advancing the Nazi party and their goals. Yes, I know that the Holocaust happened before the modern computer, but this book talks about the then IBM CEO, Thomas Watson who formed an alliance with Nazi’s in 1933 by creating a database of punch cards and census information so that the Germans could cross reference everyone and everything to figure out who the Jews were. Originally, this was going to be a project at HBO for HBO, but it has never got off the ground. Now according to Deadline, it has moved on out and into the feature film market. Pay Cable hasn’t been ruled out, and Pitt has not officially said whether or not he will star in the film. He and his production company are producing it though. Marcus Hinchey penned the script that is being shopped around currently. It would be great if Pitt got Jonah Hill to star in the film as well. ‘Schindler’s List’ Blu-Ray Announced and Detailed!!! Film Review: ‘Son of Saul’! This entry was posted on Friday, September 14th, 2012 at 4:36 pm	and is filed under Film, News. You can follow any responses to this entry through the RSS 2.0 feed. You can skip to the end and leave a response. Pinging is currently not allowed. « You Know That ‘Innocence of Muslims’ Film We’ve Been Hearing About On The News….. If Jimmy's a genius, I'm U Thant. He's the Secre... forget it.